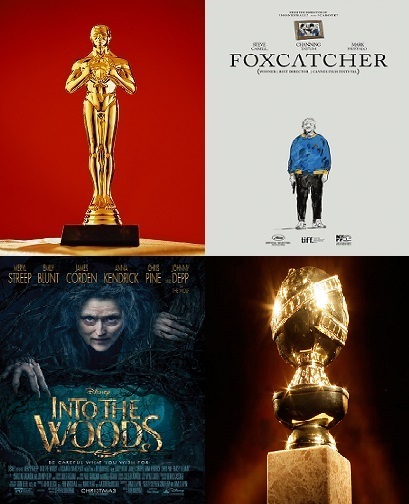 It’s Episode 66 of In the Mood for Podcast, a British-based film podcast hosted by Calum Reed of Ultimate Addict and Pete Sheppard of In the Mood for Blog. 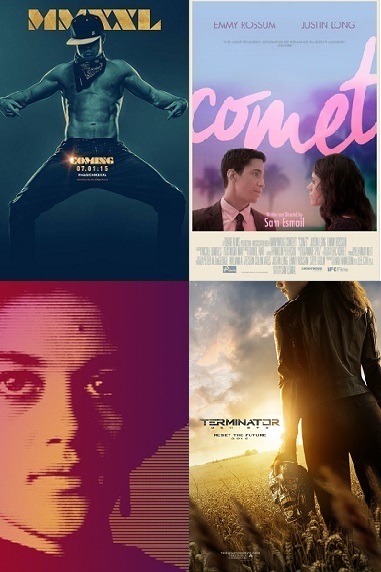 It’s a loose, on-form episode this week, as a modest amount of films allows the digressions to flow! Pete is quick to take down James Franco, before launching into a vitriolic monologue about Rooney Mara in his assessment of Malick-inspired “Ain’t Them Bodies Saints, and hijacking Cal’s “White House Down” review with theories on how Bill Clinton’s former indiscretions could have killed us all, and how on earth James Woods managed to get an Oscar nomination for “Ghosts of Mississippi.” The barrage of lowbrow jibes is stemmed by a review of French drama “The Artist and the Model,” before we follow up an epic set of preconceptions about Ron Howard with our remarkably attuned view of sports flick “Rush,” and some views on its awards prospects. 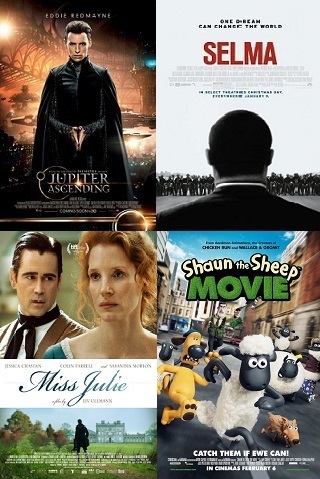 Sit back for random tangents on who Pete’s Orient Princess is, what we think 2011’s Best Picture lineup would have looked like with just five nominees, and how Nicholas Cage’s filmography forms the basis of a brand new measure of cinematic absurdity. 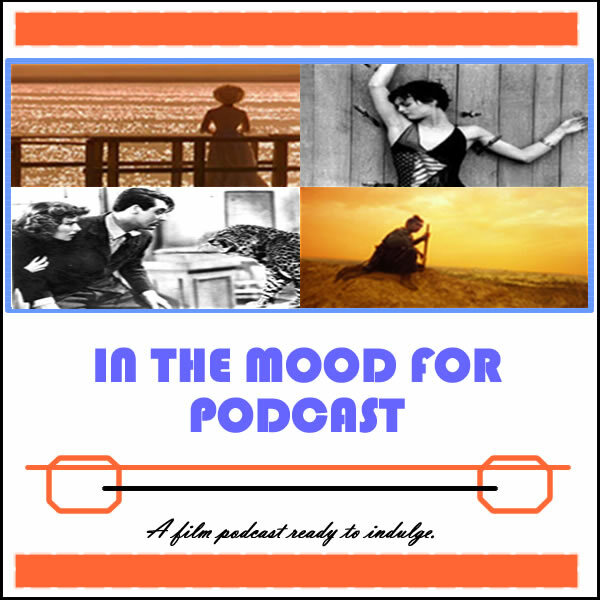 It’s Episode 52 of In the Mood for Podcast, a British-based film podcast hosted by Calum Reed of Ultimate Addict and Pete Sheppard of In the Mood for Blog. You’ll need to forgive us this week, but we’re a little late to the party. Pete is a very weary traveller having just returned from Nice, but we’re on top form with our discussions of this week’s bevy of releases. We start off with a little news and discussion of our compilation episode, before Cal launches into a colourful review of “Byzantium,” and divulges the somewhat welcome left-wing politics in “The Purge.” “The Big Wedding” left us so bemused and bewildered that our review turns into a barnstorming takedown, and then we dish all on frothy comedy “Populaire,” which we’ve been anticipating for some time. Listen for digressions about “Vertigo,” Oscar’s Best Actor politics, and Pete’s semi-faux pas regarding Gemma Arterton, which barely made the final cut.